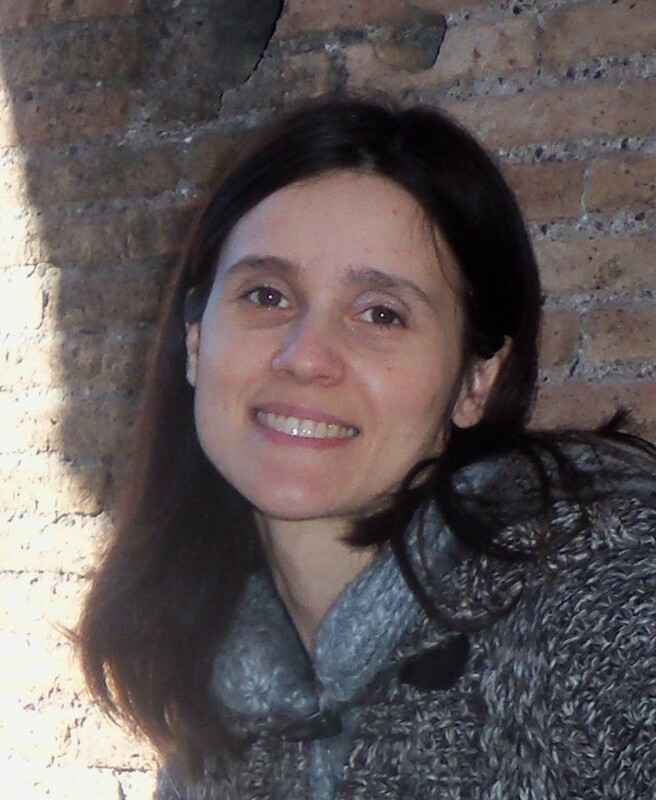 Chiara Castellani (BSc/MSc Environmental Sciences) is a member of the Thetis Supporting Team of the European MSP Platform. She is responsible for scanning MSP relevant information sources and developing MSP practices for Italy, Slovenia, Croatia, Greece and Cyprus. She has more than 10 years’ experience as Environmental Specialist, in particular on structuring, evaluation, elaboration and interpretation of environmental data and information of coastal and marine systems. Currently she is involved in the MSP-related Horizon2020 Project MUSES: Multi-Use in European Seas, focusing on the analysis of past European projects related to the development of the multi-use concept at sea and contributing to the development and implementation of the Northern Adriatic case study on multi-use. She is also involved in the operative monitoring of the water bodies of the Venice lagoon for the chemical and ecological state assessment, according to the Water Framework Directive (2000/60/CE) requirements. Within this context, she has been involved in the process of development and periodical update of the River Basin Management Plan for the North-Eastern Alps of Italy according to the same WFD.